This article will explain what the Australian pension landscape looks like and who may end up paying any shortfall over time. 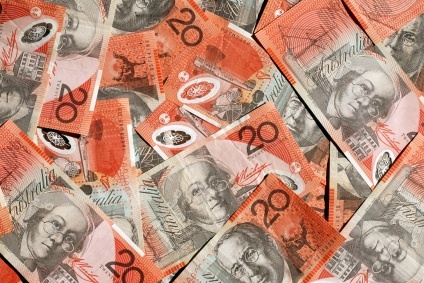 Debate swirls around the strengths and weaknesses of Australia's superannuation system. "All Australians should be able to retire with dignity and decent living standards." It's your super, so why shouldn't you be allowed access? The preservation age has always been lower than the age at which a person becomes eligible for the age pension.